2600 Meeting & Lab B Hangout! Next Friday is the first of the month. That’s this Friday. It’s 2600 time! Meeting will be at the usual place the Game Lounge at 178 Main Street in Burlington Vermont from 5-8. It’s on the third floor, so just keep going up. There will be signs to point the way. Afterwards we will probably head over to Laboratory B our new hacker space just 1.5 blocks away for further hijinks! We’ve made a lot of improvements since we moved in 2 weeks ago! It’s also free bus ride day too! Author Jesse KrembsPosted on January 30, 2012 Categories event, funLeave a comment on 2600 Meeting & Lab B Hangout! It's an empty room...but it's our empty room! We’re back! 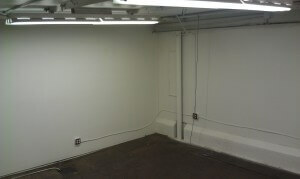 Lab B is back in physical space! At the Hood Plant in downtown Burlington. 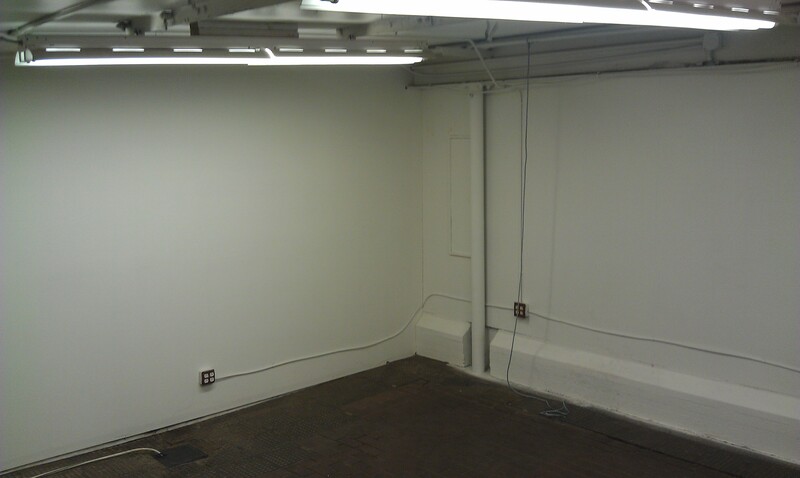 The new bunker of research and education is roughly ~550 Sq ft of tech adventure time! We’re planning and plotting a ton of great things to kick off our new space! What you might ask?! Classes: Learn to solider! Assemble some electronics kits! Code up some software! Showings: We’re going to be doing two types of awesome showings! One being documentaries of the nerdy type and two being ReCons..al the fun of a hacker con with out the travel and expense! Open Nights: Wondering what this is all about..well come to one of our open nights in which hack stuff! woot! We still have to do some cleanup and of course move in! Stay Tuned! Author Jesse KrembsPosted on January 13, 2012 January 13, 2012 Categories event, fun, Jesse Is Lame For Not Using CategoriesLeave a comment on Laboratory B ReLaunch! Fashion Meets Function. In an awesome cyber-surveillance evading way! Is it hip now to avoid the all watching eye! estalt-image of warships, making it hard to discern their directionality, size, and orientation. 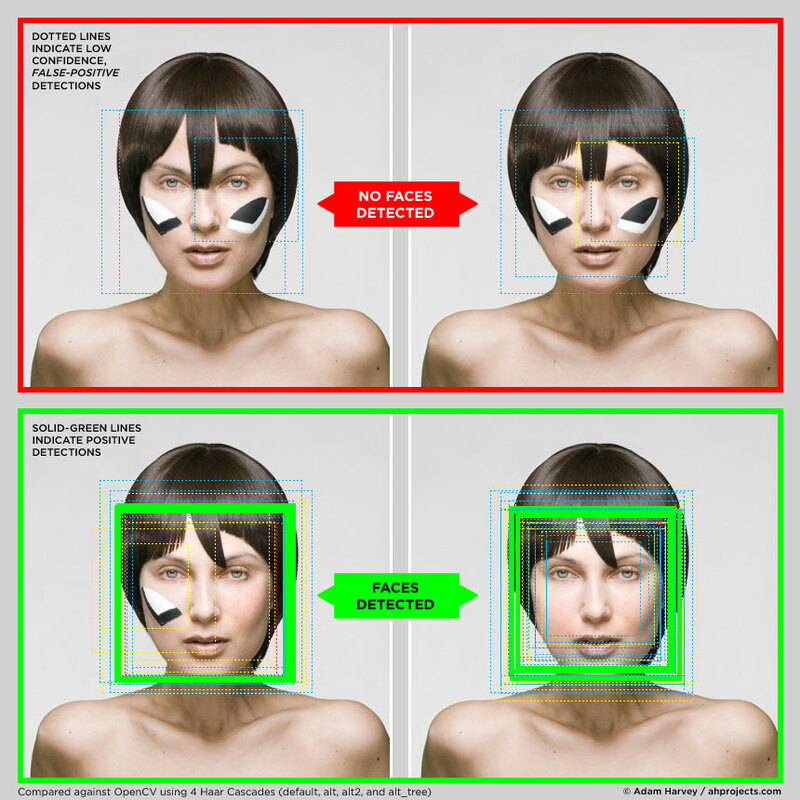 Likewise, the goal of CV Dazzle is to break apart the gestalt of a face, or object, and make it undetectable to computer vision algorithms, in particular face detection. Because face detection is the first step in automated facial recognition, CV Dazzle can be used in any environment where automated face recognition systems are in use, such as Google’s Picasa, Flickr, or Facebook (see CV Dazzle vs PhotoTagger by Face.com). Would you like to know more! Both the Secretary & the Treasurer can take cash, check or credit card donations at any time. We’ve shed a few digital pounds, and we’re looking better than ever on mobile devices. We’ve kept all our historic content, but re-themed and brought the site up to PHP 7.2. Hack on! Lab B Moves into New Digs at 12-22 North Street! 9/27, 7pm – FOIA Party at the Lab!